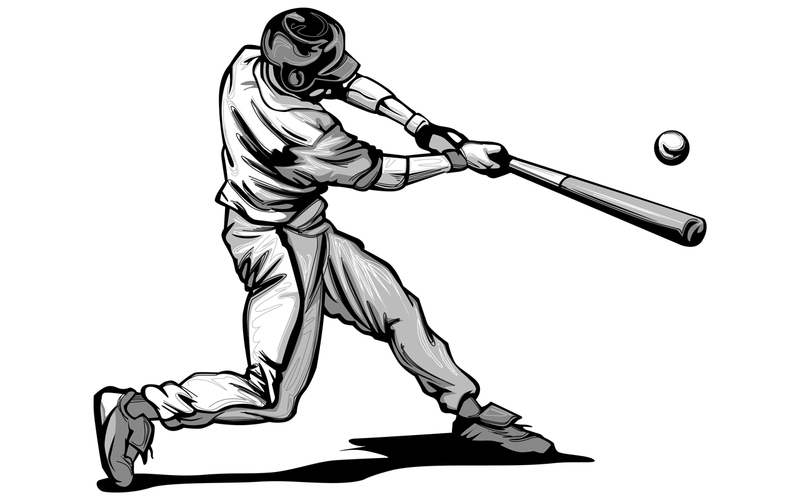 Home Blog Abbe Meehan What kind of hitter are you? Sometimes it can be very frustrating when we have all these great ideas and it seems like no one is paying attention. We want to have this giant impact on our organization; we want to hit that homerun, but it’s important to remember how many games are won with base hits. Joe was a marketing major in college who couldn’t find a job in his field when he graduated college. After 9 months or so, he decided to go back to school to become a biomed tech. He landed a job at in independent service organization and thus began his career in biomed. He really loved the work and the company. The company underwent a rebranding process and they put together a presentation for the staff in small groups to educate the employees on the new brand and how they could help be brand ambassadors. Over the short time Joe had worked there, he had noticed, with his trained marketing eye that the PM stickers the company was using were very hard to read and that the logo they had on them did not really convey the name of the company. He had mentioned this to his supervisors and really anyone who would listen but no one seemed to react to it. He was convinced that if they redesigned the logo, it would really have a substantially positive marketing effect. At the branding meeting, Joe thought it would be a great time to bring this up again, since he had an audience he did not usually have access to. Joe suggested redesigning the logo to include something that would be more identifiable to the users of the equipment. Similarly, the people running the meeting thought he had some good ideas, but didn’t seem willing to adopt them. Joe became frustrated and eventually left the company because he thought they were the kind of company that just wouldn’t listen to good ideas. What he didn’t realize was that the changes he was proposed were huge. The company just spent a large sum of money with an outside firm to rebrand themselves. The new logo was just adopted and to change it again would be too costly. Instead of becoming frustrated and disengaging, if Joe could have used his marketing experience to work with what they already had and proposed a small change instead, it may have been the catalyst to a similar result and the improved visibility he envision for the company. Change is difficult. It takes time, and when you refuse to be flexible and convey the message that your way is the only way, the more people will resist or resent it. Rome wasn’t built in a day. When the big ideas don’t sell, break it down and start hitting the base hits. They can have a tremendous impact on the game!